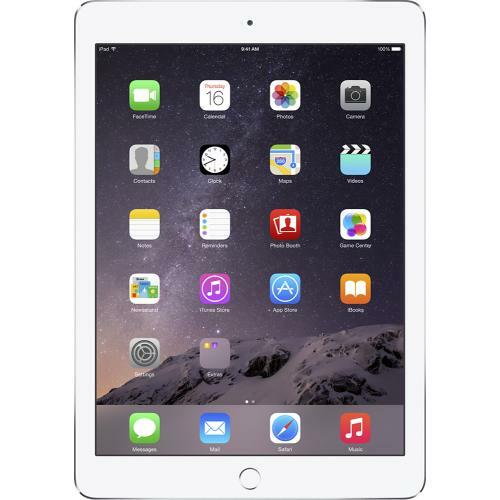 The Apple iPad Air 2 has been released on October 16, 2014 along with the iPad Mini 3. While the iPad Mini 3 was a disappointment, the Apple iPad Air 2 boasts of many improvements over its predecessor like a faster processor, reduced thickness, Touch ID etc. Owing to the change in dimensions and Touch ID, you can’t carry over your old iPad case or cover to the new iPad Air 2. So, we list out a few good Apple iPad Air 2 cases and covers which offer good protection and stylish looks to your new iPad Air 2. 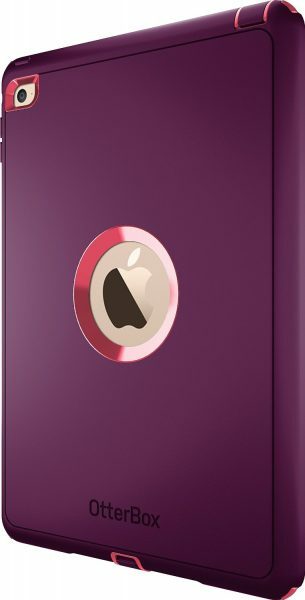 Listed below are the top 10 best Apple iPad Air 2 cases and covers. 1. 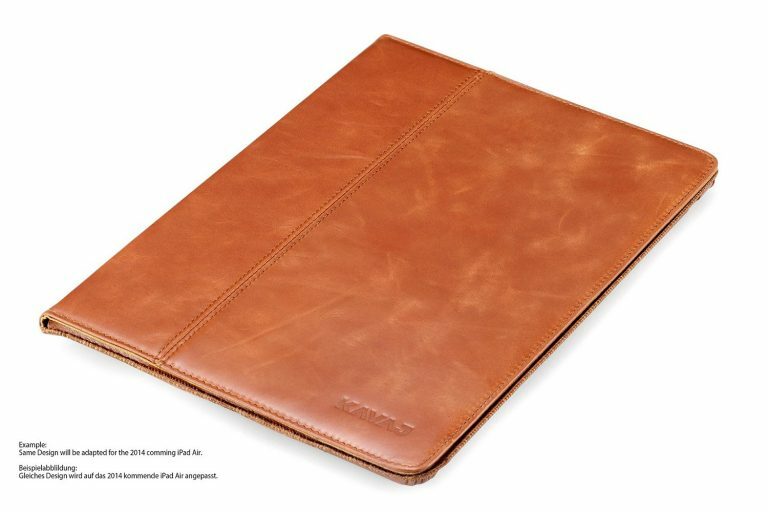 KAVAJ Leather Case Cover for Apple iPad Air 2: The KAVAJ Leather Case Cover for Apple iPad Air 2 looks great and is made from genuine leather. The cognac brown case cover is amazing and gives a very luxurious feel to your iPad Air 2. 2. New Trent Airbender Slider iPad Air 2 Wireless Bluetooth Keyboard Case Cover: If you need a keyboard case for the iPad Air 2, the New Trent Airbender Slider iPad Air 2 Wireless Bluetooth Keyboard Case Cover is a brilliant choice. 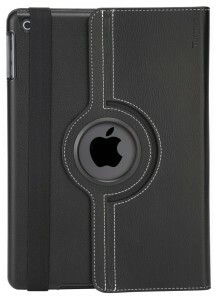 This high quality hard clamshell case comes with matte finish and metal stand with 360-degree rotation. 3. 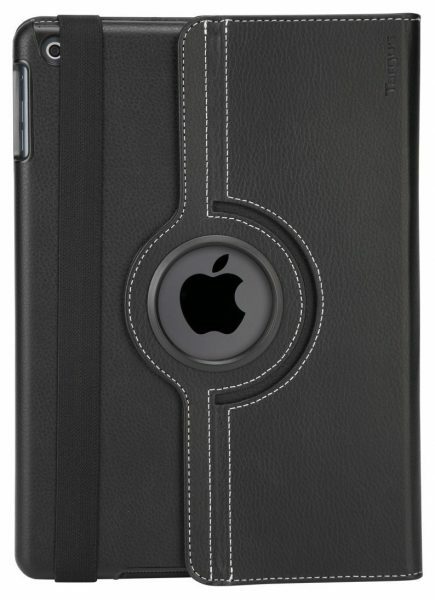 OtterBox Defender Series iPad Air 2 Case: The Apple iPad Air 2 is a very expensive device. 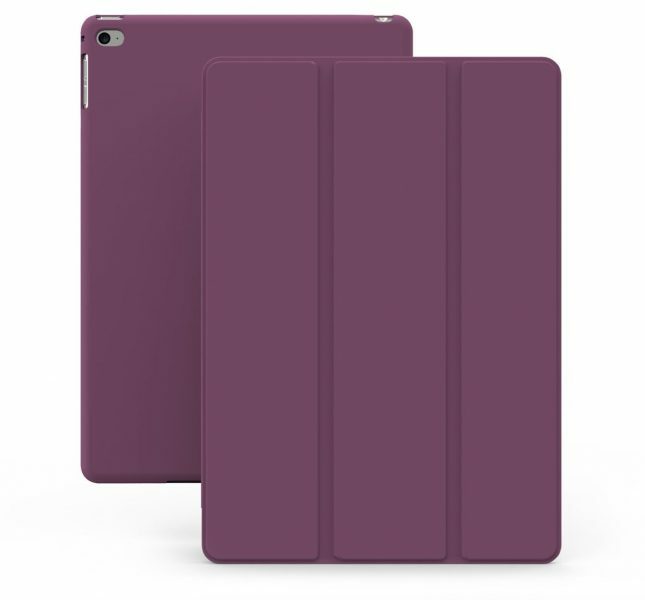 The OtterBox Defender Series iPad Air 2 Case is for anyone who needs utmost protection for their tablet device. The OtterBox Defender Series iPad Air 2 Case offers the ultimate triple layer protection to the iPad Air 2 from drops, bumps and shocks. The built-in screen protector protects the touchscreen from scratches. 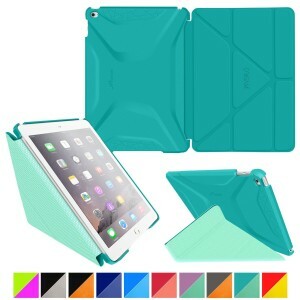 4. roocase 3D iPad Air 2 Slim Shell Case Smart Cover: The roocase 3D iPad Air 2 Slim Shell Case Smart Cover is available in a total of 18 different colors and patterns. The shell case has a soft feel and comes with a lifetime warranty. 5. 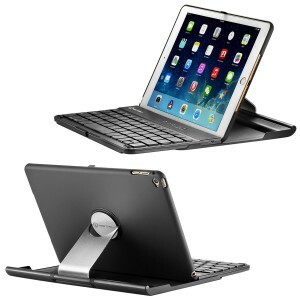 Targus Versavu Classic Rotating Case and Stand for Apple iPad Air 2: The Targus Versavu Classic Rotating Case and Stand for Apple iPad Air 2 has a 360-degree rotating stand that lets you choose between portrait or landscape orientation. 6. 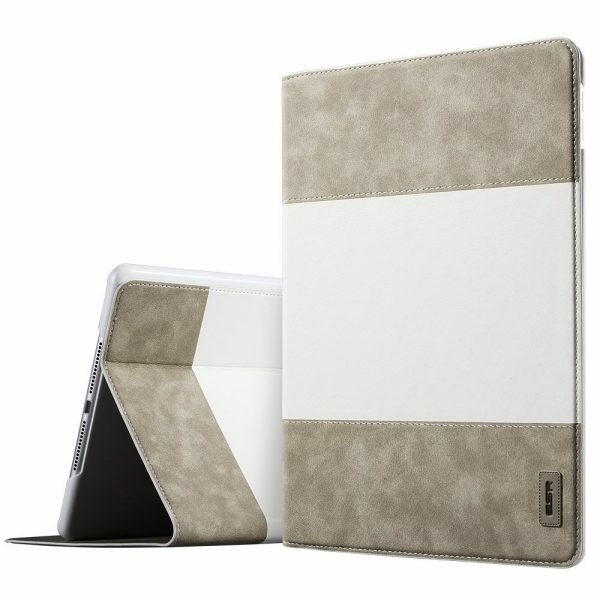 Devicewear Ridge Slim Apple iPad Air 2 Case: The Devicewear Ridge Slim Apple iPad Air 2 Case is made from vegan leather. The flip stand offers 6 different viewing angles and smart wake/sleep function. 7. ESR Simplicity Series Apple iPad Air 2 Stand Case: The ESR Simplicity Series Apple iPad Air 2 Stand Case looks great with its dual tone. The ESR Simplicity Series Apple iPad Air 2 Stand Case features auto wake/sleep function and 4 viewing angles. 8. 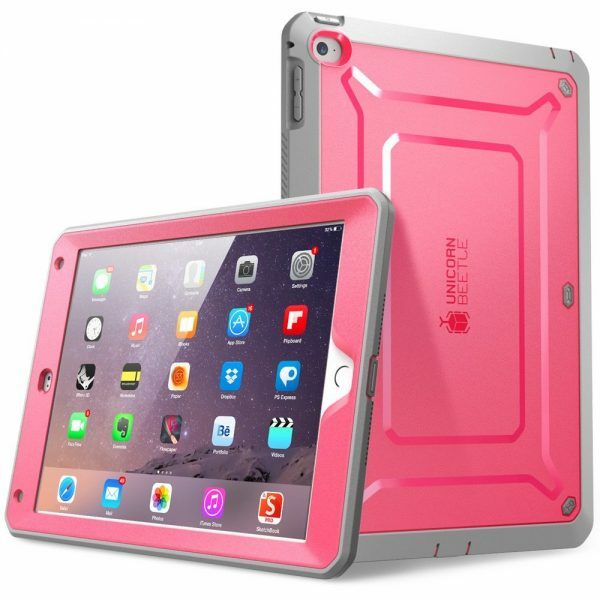 SUPCASE Apple iPad Air 2 Case: If you are looking for a very tough protective case cover for your iPad Air 2, the SUPCASE Apple iPad Air 2 Case is an ideal choice. 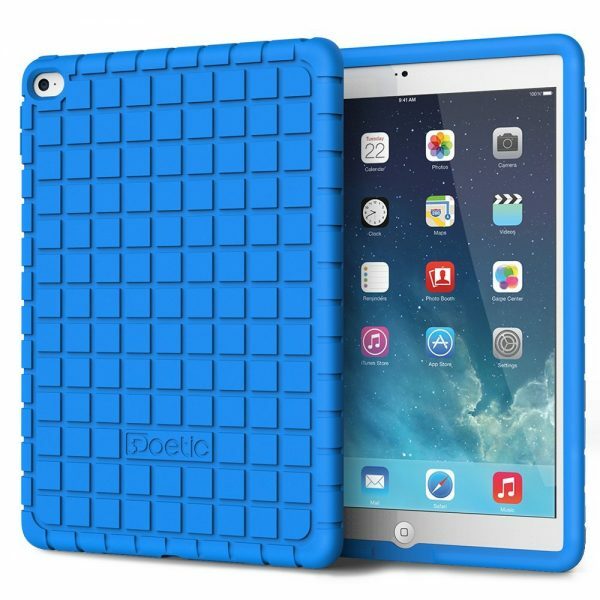 This iPad Air 2 case is equipped with a built-in screen protector and impact resistant bumpers which protect your iPad Air 2 from scratches, drops and shocks. 9. KHOMO Super Slim iPad Air 2 Case: The KHOMO Super Slim iPad Air 2 Case as the name suggests is very slim and has a rubberized back which feels great in your hands. The KHOMO iPad Air 2 Case is available in 10 different colors. 10. Poetic Apple iPad Air 2 Case: The Poetic Apple iPad Air 2 Case is made of durable impact-resistant silicone which also offers excellent grip. 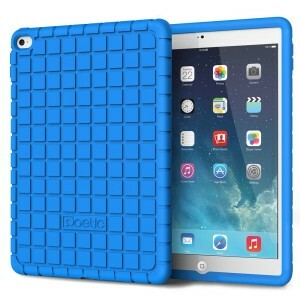 This iPad Air 2 case has a distinct grid pattern which looks very stylish. 11. Case Army Scratch-Resistant Slim Clear Case Cover for Apple iPad Air 2: The Apple iPad Air 2 is one of the most beautifully designed tablets. 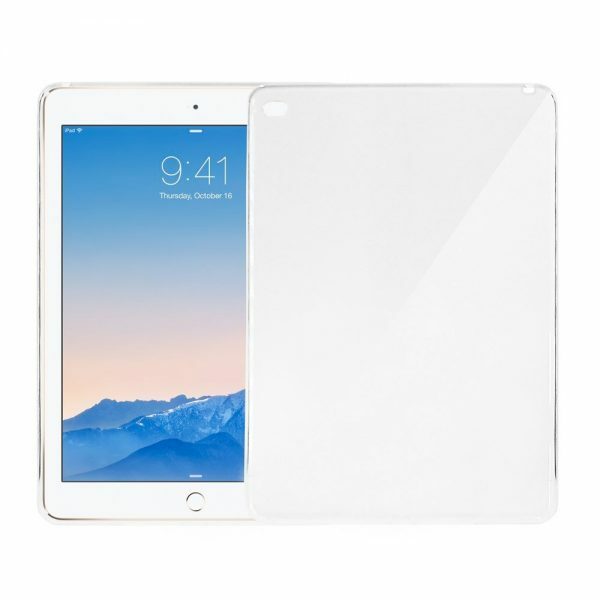 This crystal clear transparent soft silicone Apple iPad Air 2 case is super slim and protects the tablet device from scratches, dust and dirt while still showing off the beautiful iPad Air 2. 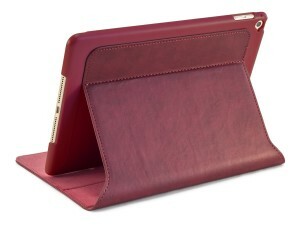 These are best iPad Air 2 cases and covers available in the market right now.